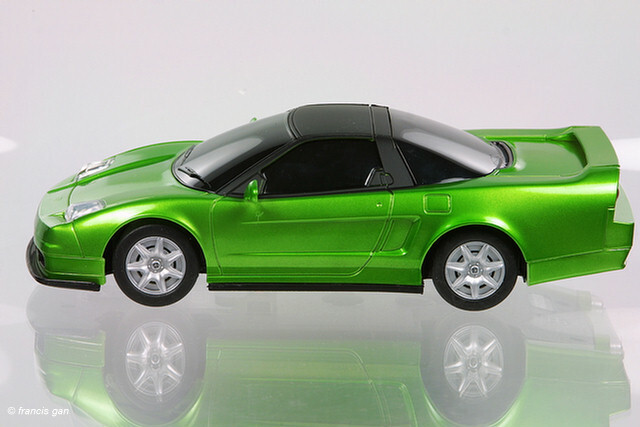 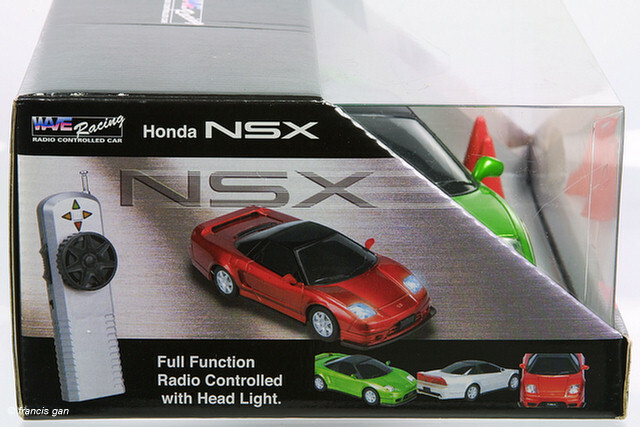 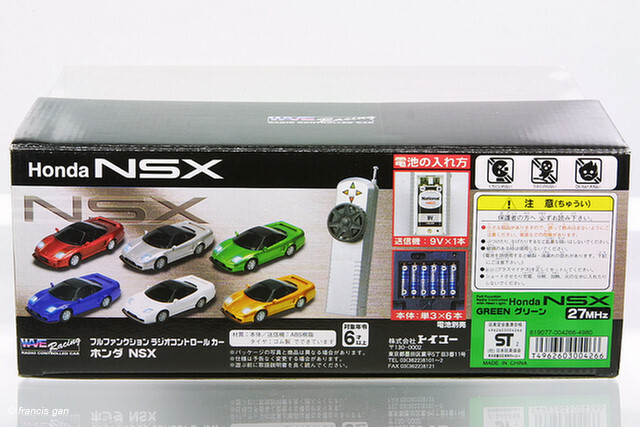 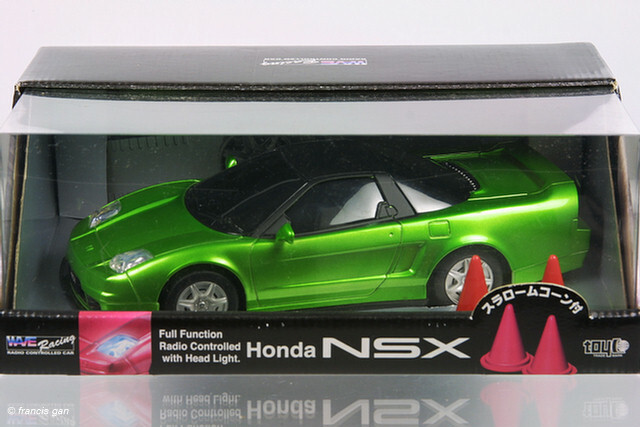 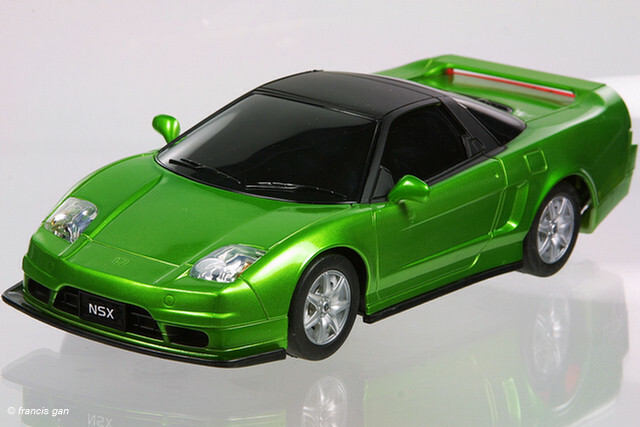 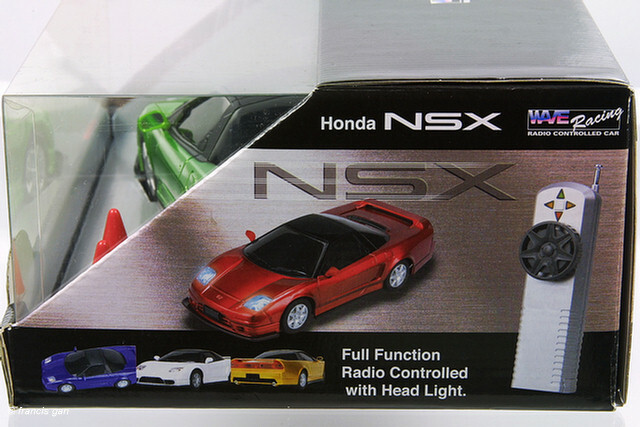 Wave Racing's NSX, at approximately 1:20 scale, had interesting proportions. 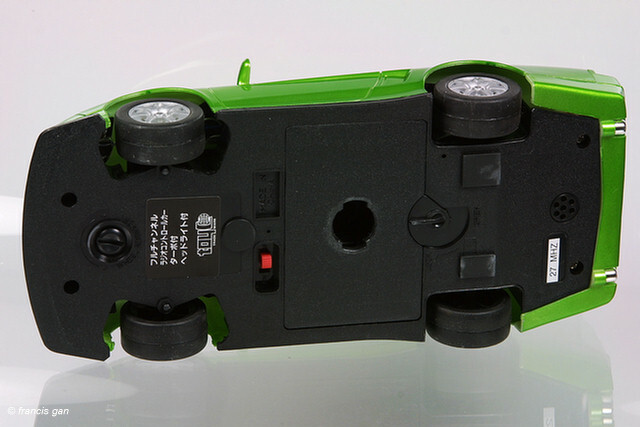 The rear behind the rear wheels was a tad longer than it should be and is noticeable. 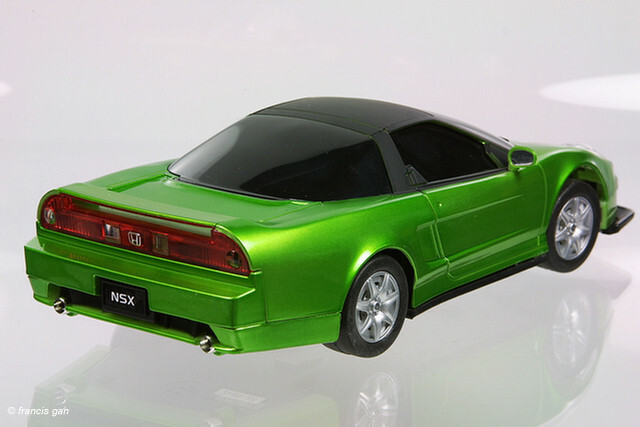 This model came in 6 colors.